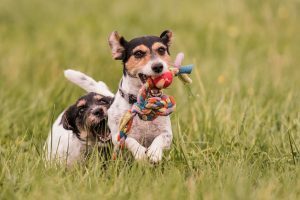 Special thanks to Taylor Jackson Buchanan of Community Impact for the sweet article about Stay N Play Pet Ranch and the veterinary practice joining their property. We appreciate it! 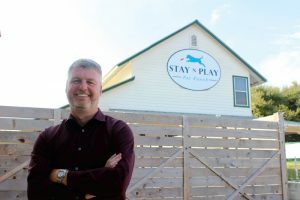 Stay N Play Pet Ranch has established a reputation as a safe pet care facility over the past two decades, owner Paul Kennedy said. The pet boarding, grooming and day care business specializes in caring for pets with special needs—those that are deaf, blind, seizure-prone, missing limbs, experiencing heart conditions or in need of regular medication. The 6-acre site located on Hwy. 290 offers boarding services, grooming and day care options. Kennedy said they most often care for dogs and cats, followed by birds, rabbits, ferrets and other small mammals. Most of their clients live in Dripping Springs or Southwest Austin, he said. “Our exposure—being on Hwy. 290—leads us to getting a lot of people that come in or call who are new to the area,” he said. Kennedy bought Stay N Play Pet Ranch five years ago. His vision for the 20-year-old facility is to build on the legacy he inherited. Future plans for the facility include leasing an adjacent building on the property to veterinarian Amanda Moore. 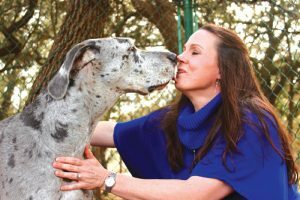 She plans to open Lone Star Animal Hospital in the space by the end of February. 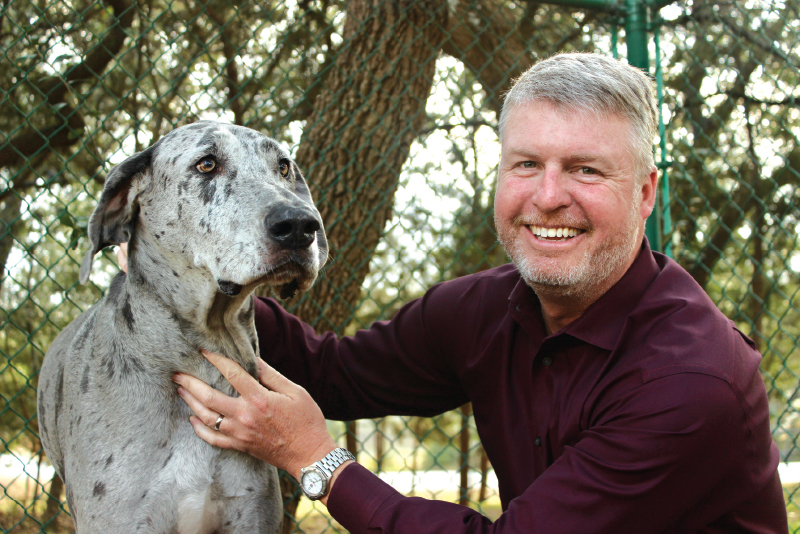 Lone Star Animal Hospital will offer preventative care, internal medicine, surgery, dermatology, dentistry and emergency care. One of the more unique services Moore will provide is pet acupuncture to relieve orthopedic issues and help with pain management, she said. 5 p.m., Sat. 8:30 a.m.-3 p.m., Sun. 2-5 p.m.